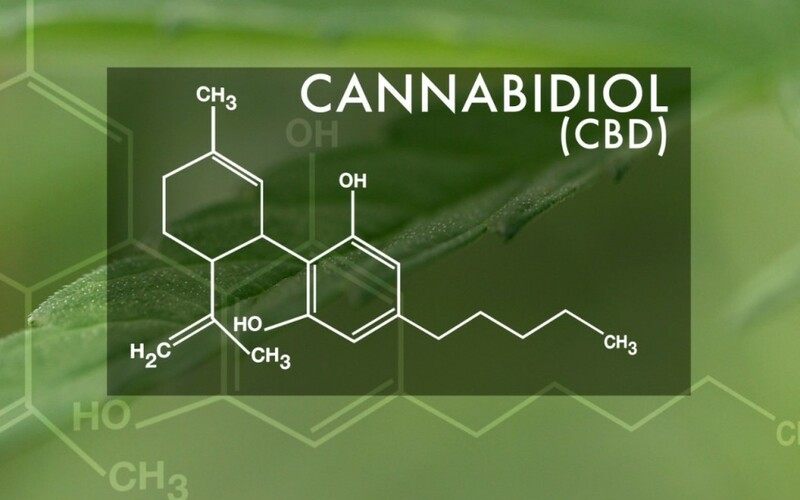 This past week the FDA issued a series of warning letters to a handful of companies manufacturing and marketing cannabidiol (CBD) products. While these letters represent the second wave of similar warning letters issued in 2015, the FDA continues to side-step CBD itself and instead focus on the health-based therapeutic claims these companies have made. There is no doubt about the high stakes at issue because CBD can be obtained from either hemp, available in all 50 states and not subject to interstate transport restrictions, or from marijuana, a Schedule I drug, and only legal in states that have enacted medical marijuana laws, but technically both plants are phylogenetically identical: Cannabis sativa L.
The FDA’s action comes at the confluence of three events: 1) a pharmaceutical company’s filing of an Investigational New Drug (IND) application in 2007 for a CBD-based product to treat epilepsy that has now advanced to Phase 2/3 clinical trials in the US; 2) the Schedule I drug status of the source plant marijuana (or alternatively hemp); and, 3) the burgeoning medical marijuana industry across the United States. According to FDA guidelines, once a chemical (CBD in this case) is the subject of an IND, it can not be marketed as a dietary supplement as the expectation is for a prescription based drug. As the IND application defines the formulation of the drug (ie. CBD) now in final clinical trials, it is dissociated from its illicit botanical source, Cannabis sativa L. And unfortunately, because CBD had not been previously marketed as a dietary supplement prior to the IND filing, it is no longer open for consideration other than under a prescription drug tract. The FDA ruled last year that CBD products do not qualify as dietary supplements. Let’s read between the lines. First, from an optimist’s perspective, CBD extracted from hemp is “different” than CBD extracted from marijuana, leaving the door open for both direct to consumer and medical marijuana patient of CBD products procured from hemp as long as no health-based therapeutic claims are made. Looking from the darker, pessimistic view, CBD has just been handed to the pharmaceutical companies as the most lucrative NEW market in decades, leaving the pioneering, free-wheeling direct to consumer CBD companies with two options: 1) abandon the farm to pharmaceutical companies interest; or, 2) file their own FDA-tract applications. Unfortunately, there are no comparable examples from previous FDA actions where a botanically derived chemical is available to the public in multiple forms under various modes. The ramifications of the FDA’s action will unfold slowly, but may well be felt widely in the cannabis industry with further interpretation.